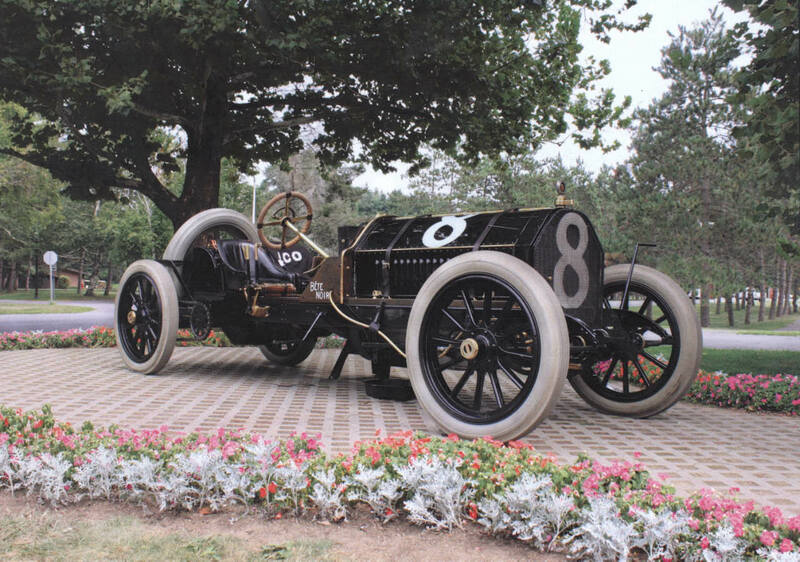 The May 2012 page features this spectacular photo of the Alco Black Beast when it was on display at the Saratoga Auto Museum in Saratoga Springs, New York. 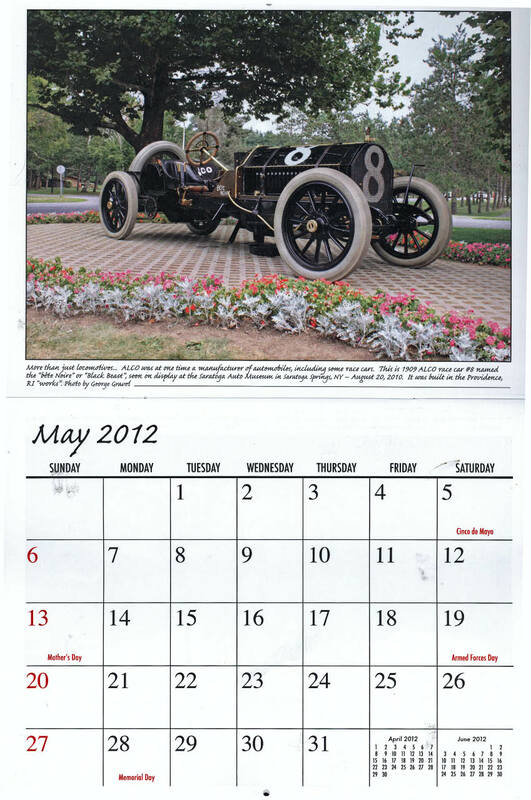 The 2012 Calendar will be available later this year on the Alco Historical & Technical Society Store website page. Since 2009 the Alco Historical & Technical Society has been working to preserve the history of the prolific builder of steam and diesel locomotives that used to call Schenectady, NY home. Not to mention the major role they played in WWII as a manufacturer of tanks and other war materiel. 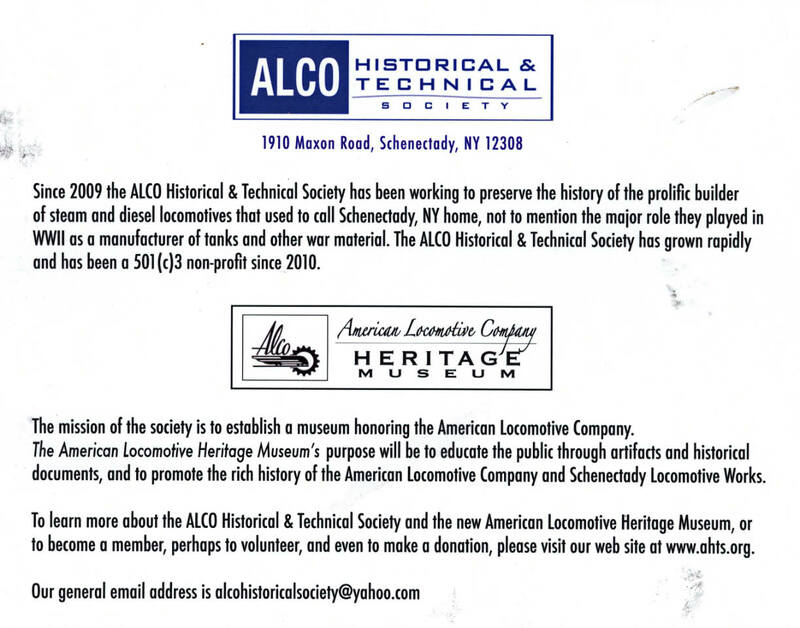 The ALCO Historical & Technical Society has grown rapidly, and has been a (501c3) non-profit since 2010. The mission of the society is to open a museum to promote the rich history of the American Locomotive Company and Schenectady Locomotive Works, educating the public through artifacts and historical documents. .
Great Site, glad I came across it.